Do you ever find yourself easing up on your health or weight goals around Halloween every year? Do you find yourself thinking well, January 1, is just around the corner I can start then? 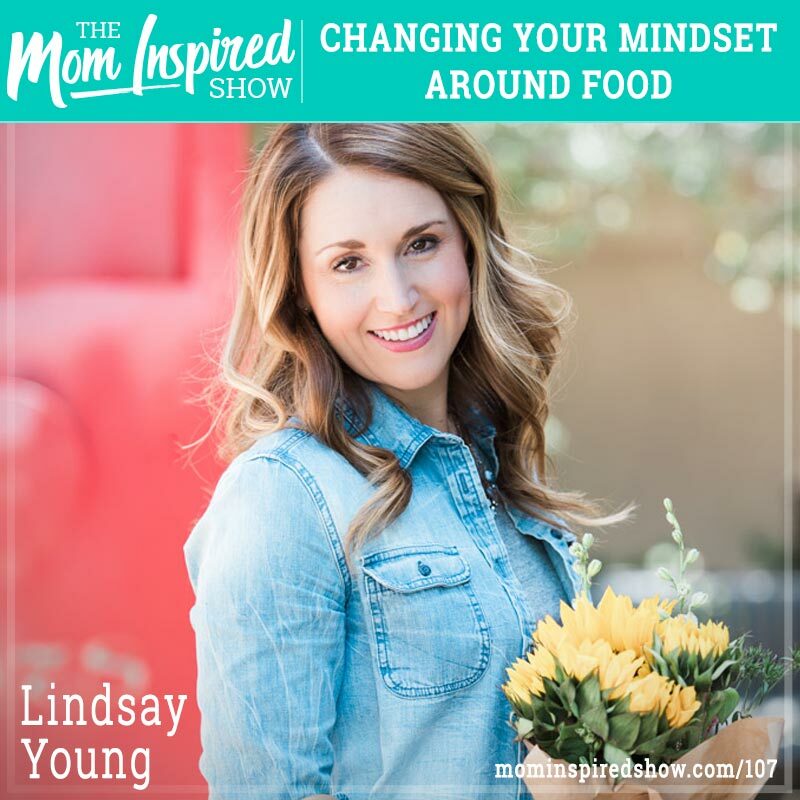 I head the pleasure of talking with Nutrition Coach Lindsay Young today about how we can think about food differently. I think its too easy to start slacking off with our goals if it be losing weight, maintaining weight or just keeping our healthy lifestyle with the start of Halloween. Just a piece of candy here and another piece of candy there, next thing you know you are justifying why you are eating whatever you want from Halloween to New Years. She talks about her own experience with food and trying to lose weight and how she finally got to the point where she is today, healthy and fit. One story that I loved hearing was the fact that she set the bar really low in order to lose her pregnancy weight, and really keeping track of the mini successes so that she could re-build that belief in herself again! Hear what she says about this topic and more on the podcast.